The Kindness Elves just LOVE to read and today is a celebration of exactly that! So here's to the writers, the illustrators and the book makers but most importantly to all of you who find joy in their stories and share their adventures! 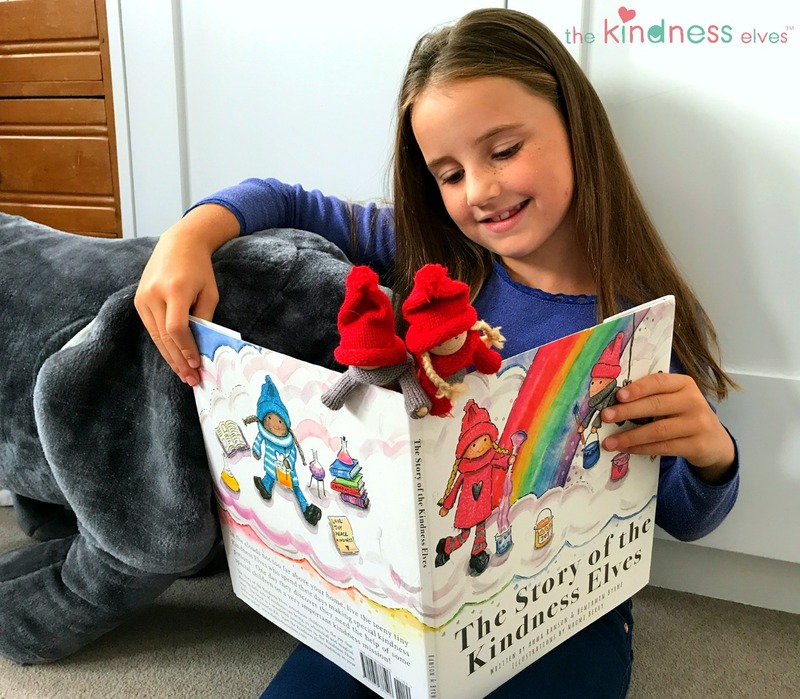 The Kindness Elves just LOVE to read and today is a celebration of exactly that! So here's to the writers, the illustrators and the book makers but most importantly to all of you who find joy in their stories and share their adventures! As a special offer for World Book Day, for every purchase of £19.99 or more, we will give you a FREE beautifully illustrated Story of the Kindness Elves hardback book! Just add the Campaign Code 'WORLDBOOKDAY' on the Cart page, and your book will appear! This special offer has now expired! 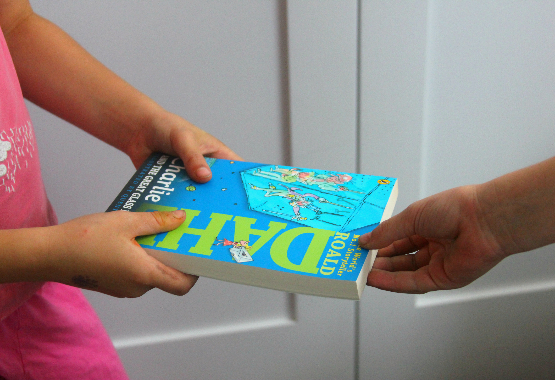 Here are 3 ways you can celebrate World Book Day with an Act of Kindness! Make a bookmark, write a special message on the back and leave it inside a book when you return it to the library! Next time you get some books from the library, why not make a special surprise for a stranger? 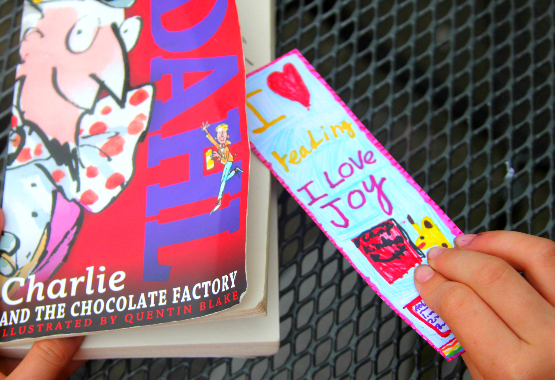 Get some card and some craft materials and use them to make a beautiful bookmark. Then hide the bookmark inside one of the books for the next reader to find! Why not make the bookmark look like a: monster, wild animal, rainbow, nature scene, landscape, house, pile of books, person, or match the theme of the story? The funnier and more creative the better! Next time you get some books from the library, why not make a special surprise for a stranger? Get some card and some craft materials and use them to make a beautiful bookmark. Then hide the bookmark inside one of the books for the next reader to find! Why not make the bookmark look like a: monster, wild animal, rainbow, nature scene, landscape, house, pile of books, person, or match the theme of the story? The funnier and more creative the better! Find a book or magazine that you really enjoyed reading but no longer need. Think of a friend or classmate who may love it. Is it a great chapter book for a new reader you know? Would it be a special first picture book for a baby perhaps? Is it the best ever book full of information about your friend’s favourite topic? Would it help a friend with a summer learning project? Maybe you could even wrap it up in paper and give it to them as a surprise. Just-because-gifts are some of the most wonderful to receive, and a book is always a fabulous present! 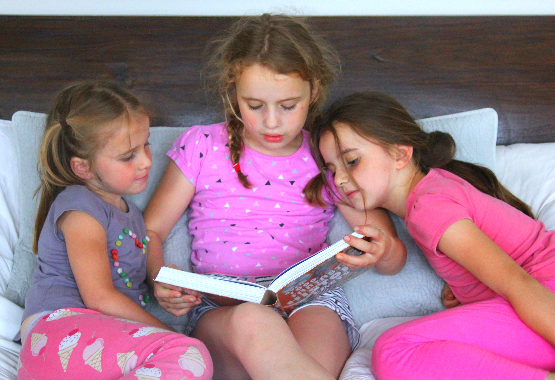 There's nothing quite as wonderful as to share a great book with someone else! Perhaps you have younger siblings, or know some younger children that you could offer to read one of your favourite books to? Think how much you love being read to, and how grateful they would be if you read to them! Perhaps you have younger siblings, or know some younger children that you could offer to read one of your favourite books to? Think how much you love being read to, and how grateful they would be if you read to them!